Things are heating up for Saturday Night Disco Fever! For nearly 20 years Boze man Health Foundation has provided support and funding to the health system as is continues to grow and expand to better serve the community. Money raised from this year’s Gala will go directly towards building a new ICU. April 29th: 9-2 PM - Set-up; 4-7:30 PM & 7:30-11 PM Shifts - raffle tickets, mobile biding, etc. *Themed or business casual attire is encouraged volunteers raffle ticket, mobile biding, etc. 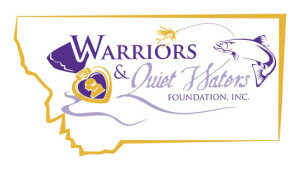 Serve as stewards to the land that serves as home to Warriors and Quiet Waters Foundation (WQW). The mission of WQW is through the experience of fly fishing in Montana, WQW is a catalyst for positive change in the lives of post-9/11 combat veterans. Volunteer efforts will aid in the maintenance of a critical riparian area along WQW fishing ponds. We will be working with Emily Sather, Volunteer Manager, and Lynn Bacon, owner of TerraQuatic. Please bring work gloves, wear long pants and closed toed shoes and bring a water bottle, WQW will provide snacks. Sign up to volunteer HERE! Join us for Trivia Night at the Bozeman Taproom and put your brains to the test. We will be meeting up starting at 7 pm, trivia rounds start at 8 pm. See you there! 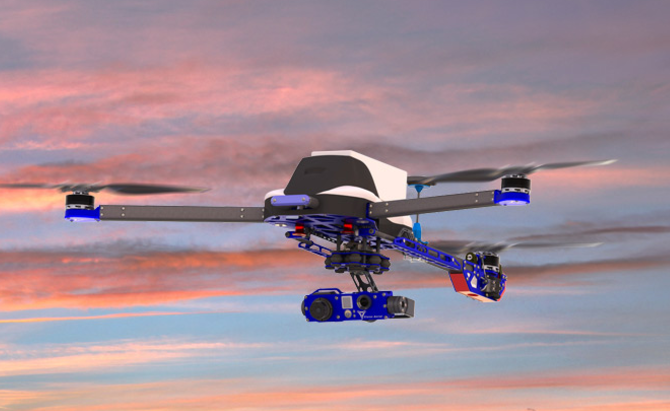 Vision Aerial's founder, and Sunrise Rotarian Shane Beams will be on hand to tell us everything there is to know about his Bozeman-based drone company, including a live demonstration! Chalk the Walk! Showoff your creativity with pictures an written messages and help promote Bozeman Area Community Foundation’s annual Give Big Gallatin Valley event. We will be gathering one evening (exact time and location TBD) in downtown Bozeman. Stay tuned. Bozeman Sunrise Rotary Club will be hosting a work day at East Gallatin Rec. Area in lieu of their Friday morning meeting. Tasks may include staining, beach raking, storage clean-out, etc. A BBQ will take place following the work. Please come out and help our sponsor club keep this wonderful park clean! Board Positions - The end of the Rotaract year is July 1, which means, it is time to start thinking about next years board positions: Treasurer, Secretary, Programs, PR, Membership, Service, Socials, President/Co/Vice. Check out the position descriptions. We will be asking for nominations at the beginning of May. 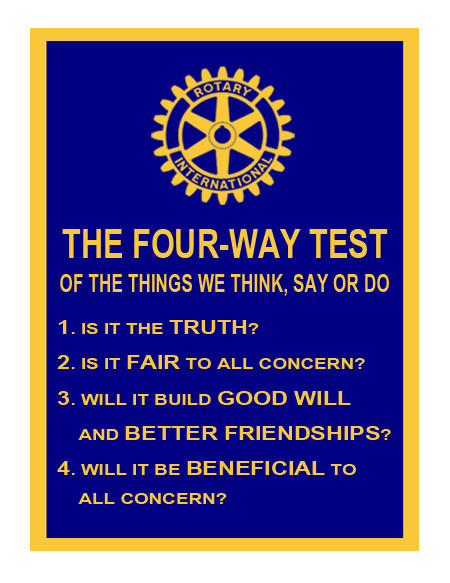 Join us at our sponsor clubs, BSRC, weekly meetings Friday mornings at 6:47 am at the Holiday Inn! Keep passing along those Karma coins! #Karmacoin promotes recognizing good deeds and paying it forward! Bozeman Rotaract Club: A fun group of service driven, young professionals who are actively engaged with and serving the community.